A maker is a person who likes to make and create things. They like building an idea from scratch and founding startups. Most developers are makers. They enjoy the process of designing, developing, experimenting and building a minimal viable product (MVP). A mender is a person who likes to maintain a product. They help it to growth and change to meet their customers needs over time. 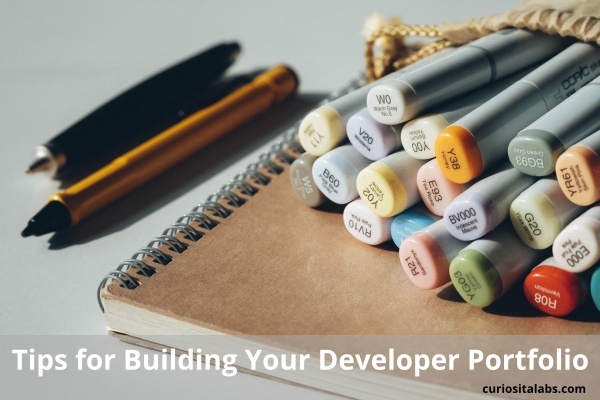 About 10% of developers are menders. They enjoy updating, refactoring, testing and remodeling your code. You can depend on menders to help you grow and maintain your products. Not sure? Andrea Goulet of CorgieBytes explains the difference. Developers love to write code. 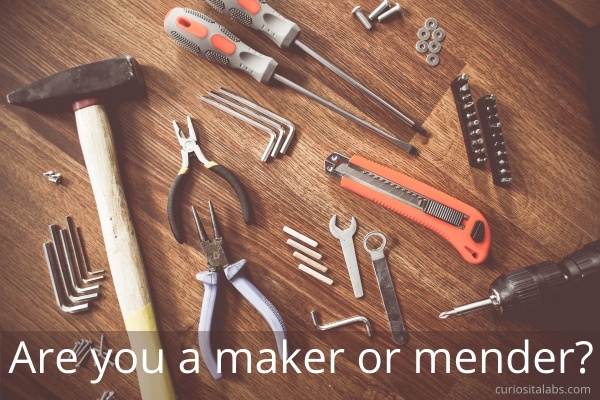 Makers and menders are motivated by different things. To create your best code, you need to know what motivates you. As a maker, you work the best when you can experiment, create prototypes and develop ideas under a deadline. Makers are like home builders. They design, build and move onto the next house. Menders work best when they have a number of tasks to complete. They enjoy deep diving into the code and fixing bugs and refactoring it. Menders are like home remodelers. They tweak, rearrange and fix what it wrong with an existing house. When you write code, you have to maintain it. You can make your code more reliable and secure. Legacy Code Rocks is a podcast for menders or anyone who has to maintain code. Developers like to build stuff. Apps, websites, apis or a quick little script that does something quickly and easily for you. A developer portfolio shows your best work. Whether it is a single page website or a full website with a blog, your portfolio shows your unique style and approach to solving problems. Treat your portfolio like it is a project for a client or your employer. Plan it out. Think about what pages you want to create, what projects you are going to include and additional resources like screenshots you are going to need. Write your copy and sketch out your design. You don’t have to be a graphic designer to showcase your best work. You can build your portfolio with whatever tools you want. Whether you decide to build it from scratch or use an existing framework, don’t choose to use a framework or technology because you can. You want to make it easy for you to maintain. Why? With your own domain name, you control how it looks and what you can do with it. If you want to create new projects like an app or a tutorial website, you can. Your own domain name makes it easier for potential clients or employers to find you. You want your website to be readable and look good on as many platforms as possible. There are different ways to test your website for mobile from resizing your browser to testing on a mobile device. Choose the method that works best for you. Don’t show everything that you have built. Choose projects that demonstrate your current skills. If you develop mobile applications, don’t include projects from when you created websites for WordPress. Be picky. Show the pieces that reflect who you currently are. When building your first one or updating an old one, it helps to see what other developers have done. Be inspired by other developers. Brent Krueger is a freelance web designer and developer. He uses a beautiful photo of the state capitol building in Madison, WI in his website’s header. Christina Richardson is a UX Researcher and Designer. She has a one page portfolio with a timeline of her career in UX and an infographic of her design process. Jess Johnson is a full stack developer. He uses great typography and a simple color scheme. Ali Spitel is a developer. Her website has a minimalist design with simple navigation and a great use of color. Kyle Ledbetter is a designer and developer. He uses a mix of background colors and images for each section. In his About, he uses the states as subtle background images.